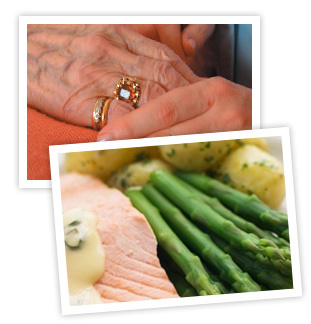 Their outstanding team of dedicated carers take pride in treating everyone with dignity and as an individual. Delicious, healthy, home cooked food is freshly prepared throughout each day and special diets can be catered for. A full program of entertainment and activity is thoughtfully put together by their specialist coordinator with input from the residents themselves. Regular trips out are arranged and might include a visit to Bransby Horses or a spot of lunch somewhere. Carisbrooke Manor offers en suite bedrooms across two floors, all rooms are fully furnished to a high standard and tastefully styled. There is a choice of sitting rooms and dining rooms overlooking the courtyard or the gardens. 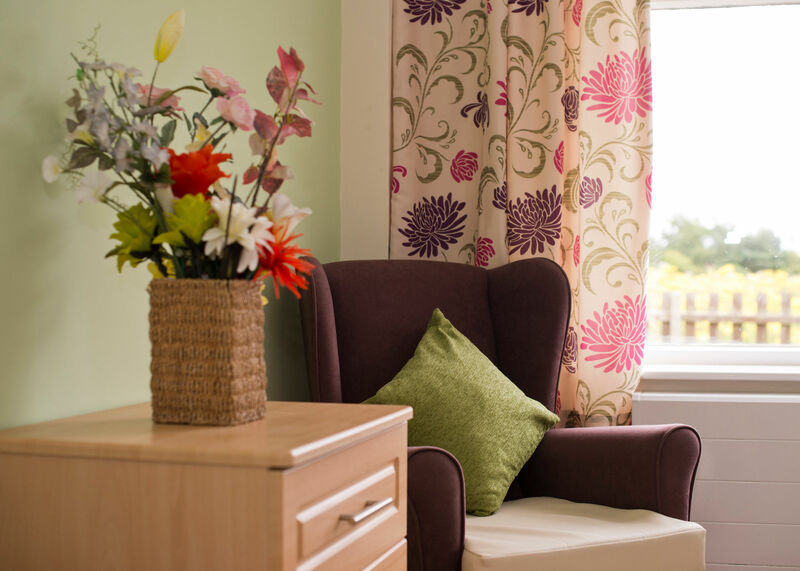 Kapil Care Homes also runs Ascot House and Balmoral House.